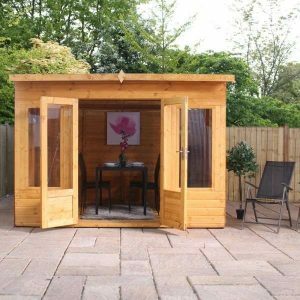 Want to relax, work or unwind in a serene outdoor environment? 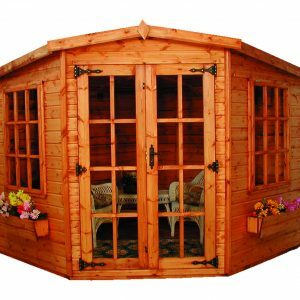 Let our professionally made wooden summerhouses grace your outdoors in style. 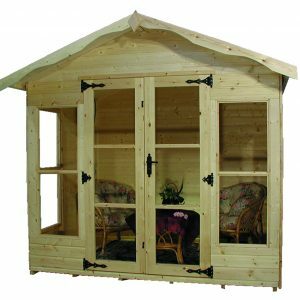 Summerhouses from Sheds to Last are crafted to the highest standards using the finest wood. 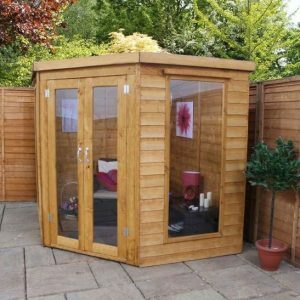 You can turn them into an idyllic hideaway and entertainment centre or your outdoor garden office. 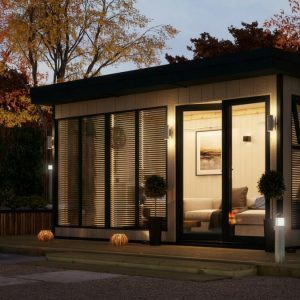 Summerhouses aren’t made exclusively for the summer. 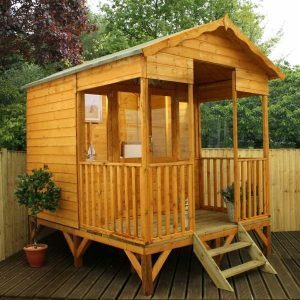 These summerhouses are crafted to last through all seasons. 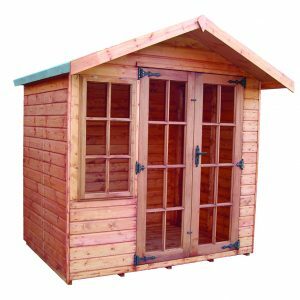 Our buildings can withstand inclement weather regardless of your location in the UK. 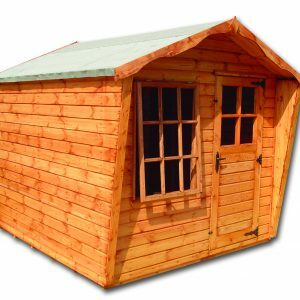 At Sheds to Last, we focus on crafting unique wooden houses that meet your bespoke needs. We have a size for everyone regardless of the budget. 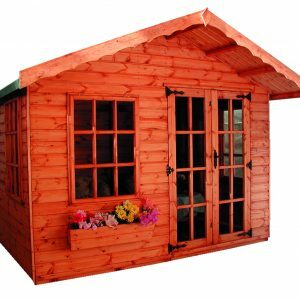 Trust us to provide durable summerhouses. 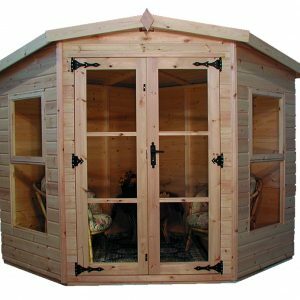 Your summer house once installed will serve you and your garden years to come. 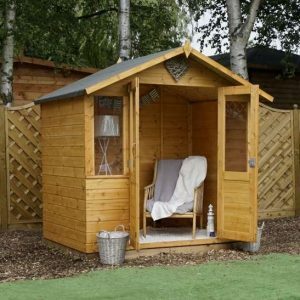 If you are unsure about the design of the summerhouse that fits your needs, check our website for inspiration. We provide creative ideas and plans for your structure. 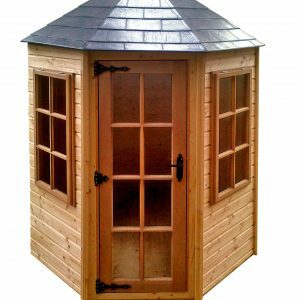 We will offer you a wide range of summerhouse sizes, shapes, and finishes. 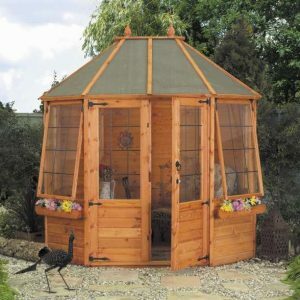 We want you to enjoy a unique structure that gives your garden an enviable look. Ask our in-house experts for advice. 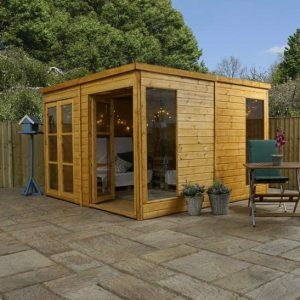 We offer you invaluable tips and we won’t rest until you find your dream summerhouse design. 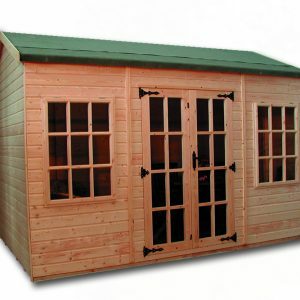 At Sheds to Last, we provide professional services from delivery to installation. 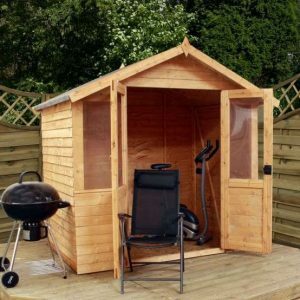 Our in-house team of experts ensures your summerhouse is set up perfectly. 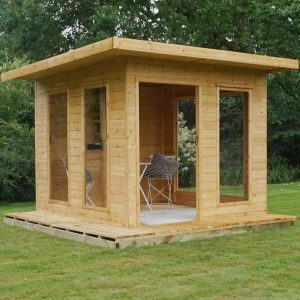 We ensure that the cladding, walls floor and roof are properly made, making your summerhouse an all season utility building. We are always ready to discuss your ideas. 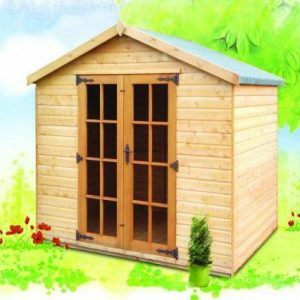 In England, our summerhouses prices have no match. 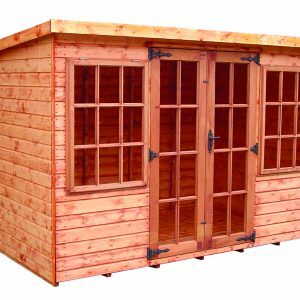 We offer competitive rates and quality that you can’t find elsewhere. 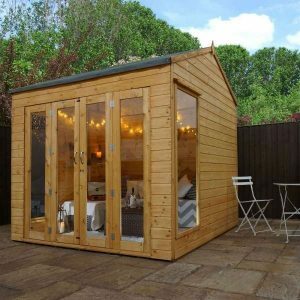 For small or larger summerhouses, let sheds to last make your dreams come true.